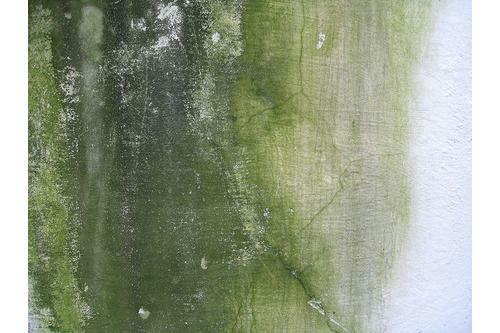 Home » Article » Is Keystone Dehumidifier the Key to Better Home Air Quality? The search for the best dehumidifier for a given home requires a series of considerations. 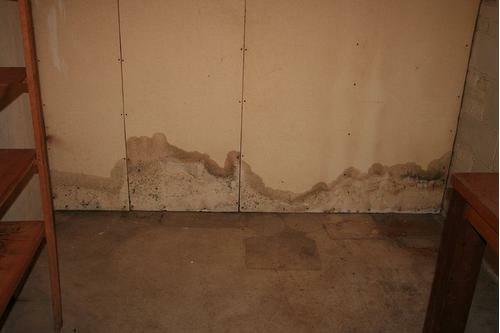 The amount of interior space that it can dehumidify is something to think about. Ease-of-use would be another. And, of course, a great price is always an advantage. An accurate hygrometer is also a key advantage. The Keystone KSTAD70B is an Energy Star-rated 70-pint dehumidifier that can remove up to 70 pints of water vapor from the air each day. It is rated at 3,800 square feet, so this particular Keystone unit has the right capacity to be deployed as a basement dehumidifier. Conveniences include a transparent water level indicator, a full bucket indicator and an LED display. The display is right on the top of the unit, so it is easy to read. 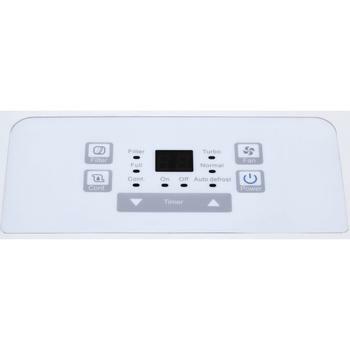 The 24-hour timer allows the user to optimize use and save energy. 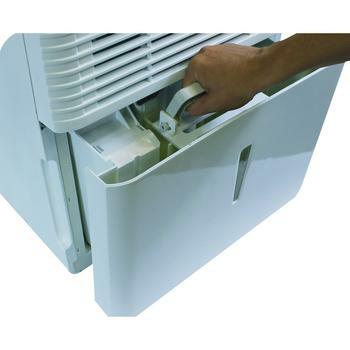 This particular Keystone dehumidifier also offers a removable, easy-to-clean dust filter. 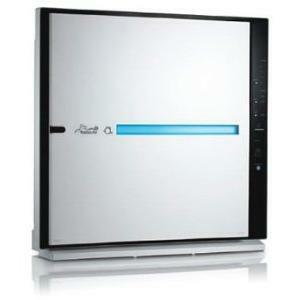 A clean filter alert is a helpful addition that would be considered a plus in any air purifier review. The Model KSTAD70B features a front air intake and side exhaust. This model uses a compressor that may be somewhat louder than others when it kicks in; the sound level has been likened to that of a microwave or perhaps a deep-freezer. This particular unit comes in at a lower price point than most worthy competitors. Yet, it is well-built. 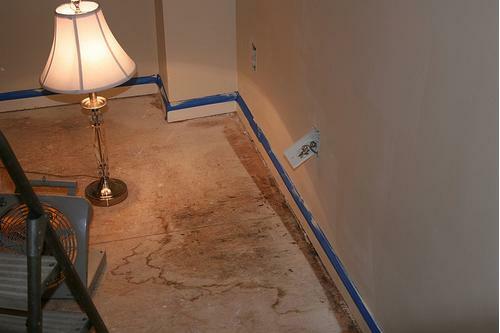 Dehumidifiers don’t always last as long as they perhaps should, so the solid construction should be considered an advantage. Still, there are competing models (such as Friedrich D70BP) that are even more solidly built, but not at the price point offered by this unit. In the event of a power outage, there is an auto-restart feature that is capable of saving the previous settings. The whole unit rides on rolling castors. A full one-year warranty on parts and labor is included. Plus, the manufacturer includes a limited five-year sealed system warranty as well. Any dehumidifier is highly dependent on the accuracy of its hygrometer. 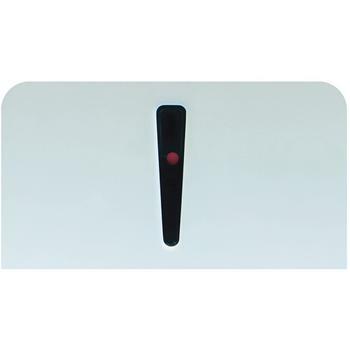 This is small device found inside the unit responsible for measuring the relative humidity of the air. An accurate hygrometer is essential if one wants humidity levels maintained that strike a balance between moisture in the air and energy usage. The manufacturer suggests that a new Model KSTAD70B be run for 24 hours continuously at first. This helps to calibrate the unit; an essential step for accurate functioning. With the addition of a hose, the unit can be set up to continuously drain. 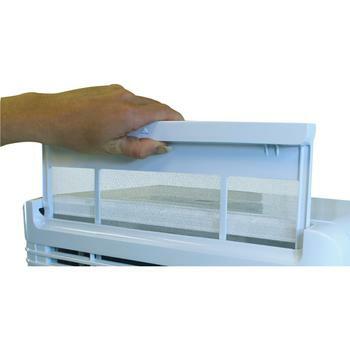 This can eliminate the need to empty the plastic water tray. Since the tray is a little thin and bendable, the idea of continuous draining is particularly appealing. Also, the tray does not pull straight out, so those planning on emptying the tray all the time may find the design somewhat demanding. This Keystone 70-pint dehumidifier may not be quite as quiet as some other models, but it is not overly loud when the compressor kicks in. 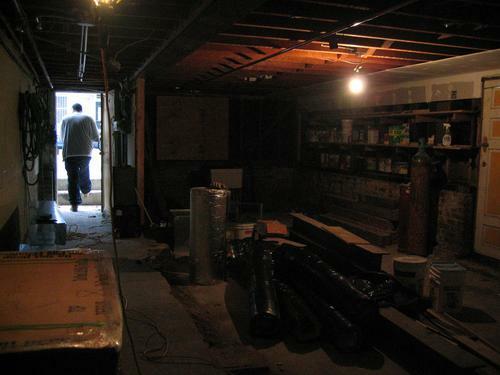 In many households, the dehumidifier will be situated in the basement where sound is basically a non-factor. The water tray could possibly have been made of heavier plastic, but not all users see this as an issue. For those that intend to drain their unit with a hose, the Keystone KSTAD70B may be a unit to consider when the search is on for the best dehumidifier. 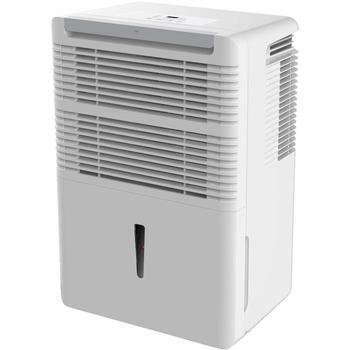 Unlike the quest for the best air purifiers (which seem like an endless journey with hundreds of models to consider), the quest for the best dehumidifier for basement or large room is much simpler. Some see the lack of option as a blessing. Some see it as a problem. It depends on how you view the world, I guess. But if you’re looking for dehumidifer that comes with some air purifier capability, there are really not too many options available. Do you think you’re ready to hit the buy button? I’m curious to know. 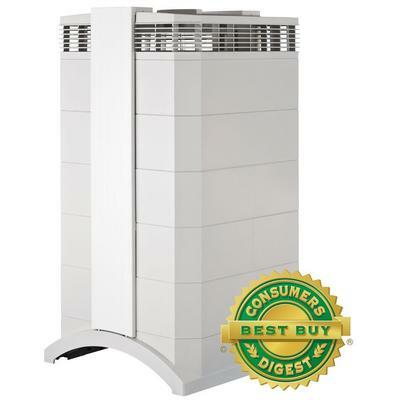 Why You Shouldn’t Rule Out an Aprilaire 5000 Whole-Home Air Cleaner How Powerful is Friedrich D70BP as a Basement Dehumidifier? 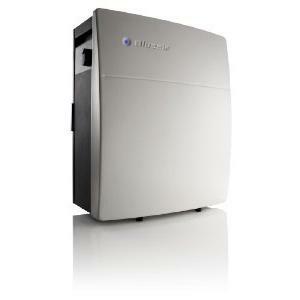 Is Newair AD-250 the New Dehumidifier You Need?